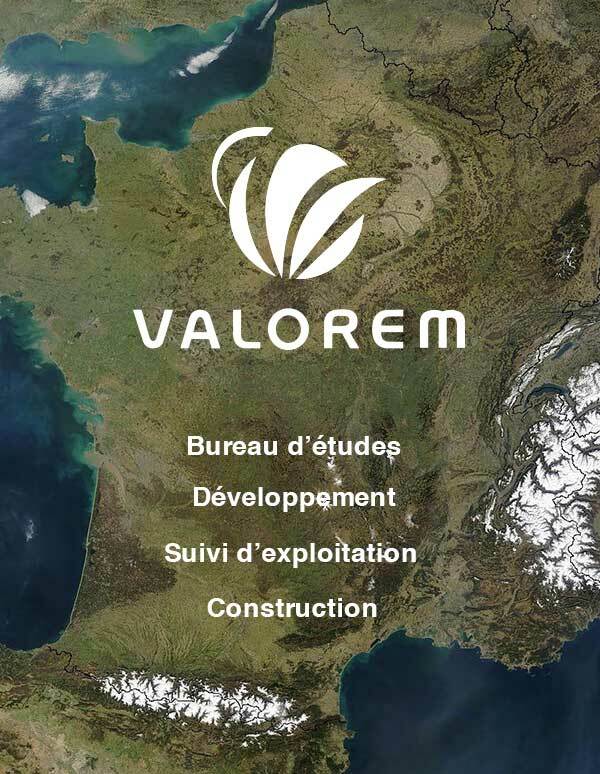 VALOREM has an international reach, exporting its knowledge and expertise through its subsidiaries and local partnerships. VALOREM develops and sells wind farms in Ukraine and Romania. 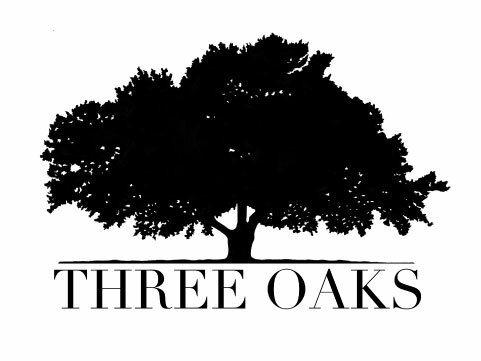 The Group also provides technical and auditing services in countries across the region.